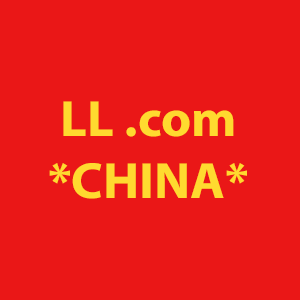 LL .com domains are popular in China. The premium two letter domain, XC.com, changed hands in China recently, and it could be a massive sale.  George’s assessment was made on Twitter, via the official Guta.com account. The domain XC.com changed hands in late August, according to DomainTools, and currently it does not resolve.  An eight figure sale in CNY would mean seven figures USD – a typical price range for two letter .com domains. Domain investors in China scoop up most LL .com domains that become available, and it’s the only truly healthy niche in the domain market right now.